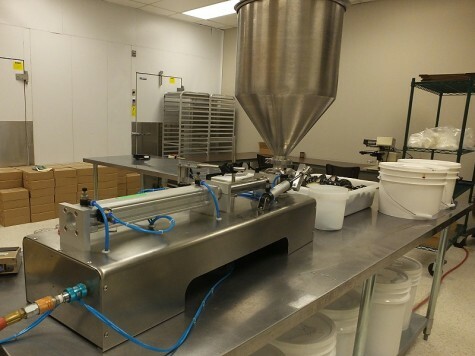 After attending culinary school in Edmonton, she started apprenticing in Winnipeg and noticed the chef readily using a variety of mustards in salads, sauces, and other dishes. 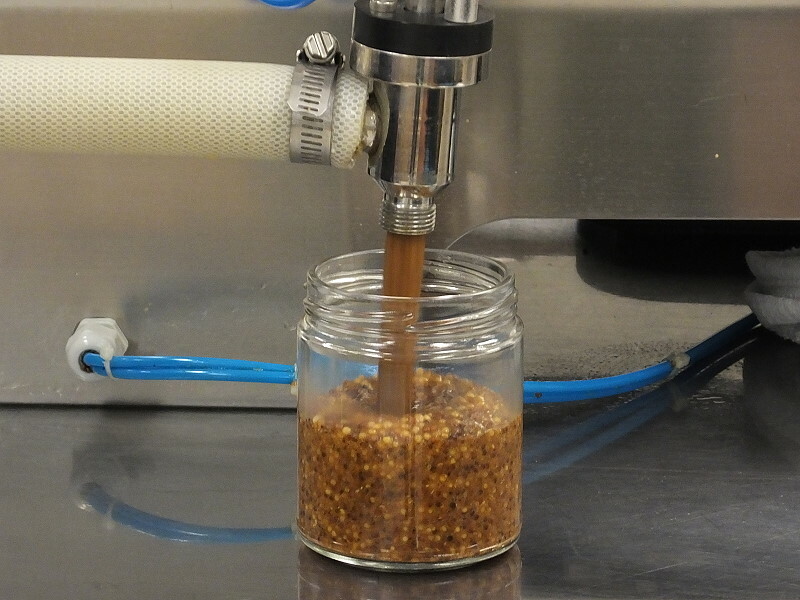 “I thought to myself, this is such a versatile and key ingredient in this kitchen – do people know how important it could be in their home kitchen to make really awesome, delicious food?” says Minish-Wytinck. 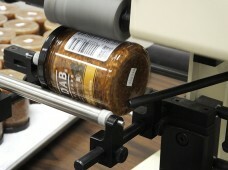 After some initial market research, she found no locally produced mustards, very few even in Canada. One year, in keeping with their family tradition of home-made Christmas gifts, she decided to make mustard. 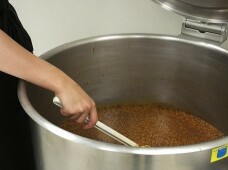 After some experimenting with different recipes and flavors, she settled on the Beer Chipotle and Honey Horseradish. She bottled it up and eagerly gave it to friends and family. “Everyone got a jar of mustard.” she says with a laugh. Everyone loved it. 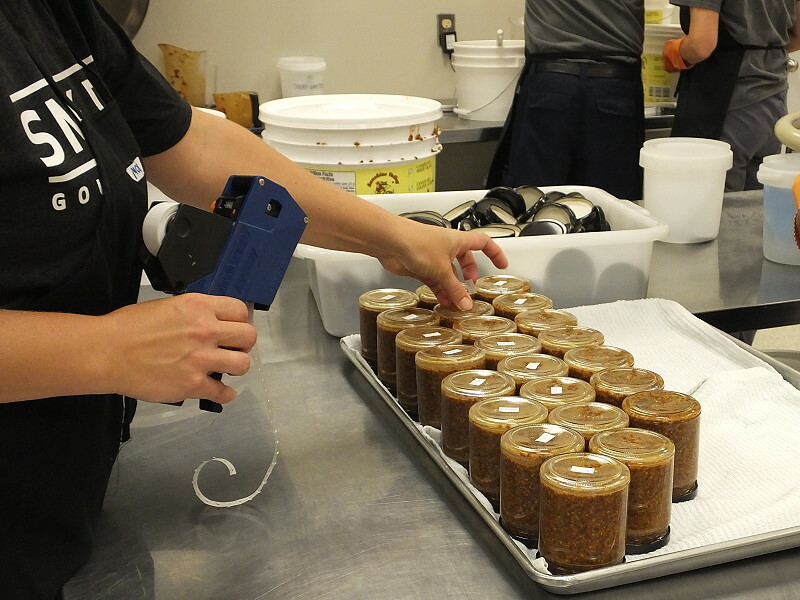 Minish-Wytinck continued working and upon receiving her Red Seal Certification, she started thinking about what to do next. Her parents, Blair and Jill Minish, encouraged her to try selling her mustard. 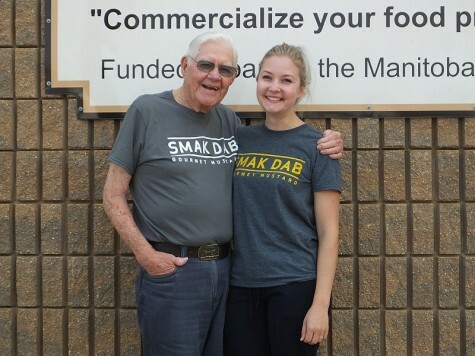 “One day, I was at home talking to Mom and Dad, and someone said, ‘put this smack-dab on your plate’ and I thought that’s it – that’s the name.” The next day she went online and registered the business name ‘Smak Dab’. Still unsure about the idea, Minish-Wytinck jumped in. “I think I really thrived on it.” she says. ” I caught on to the creating, the business side. I really got excited about it. It was really challenging and I liked that. 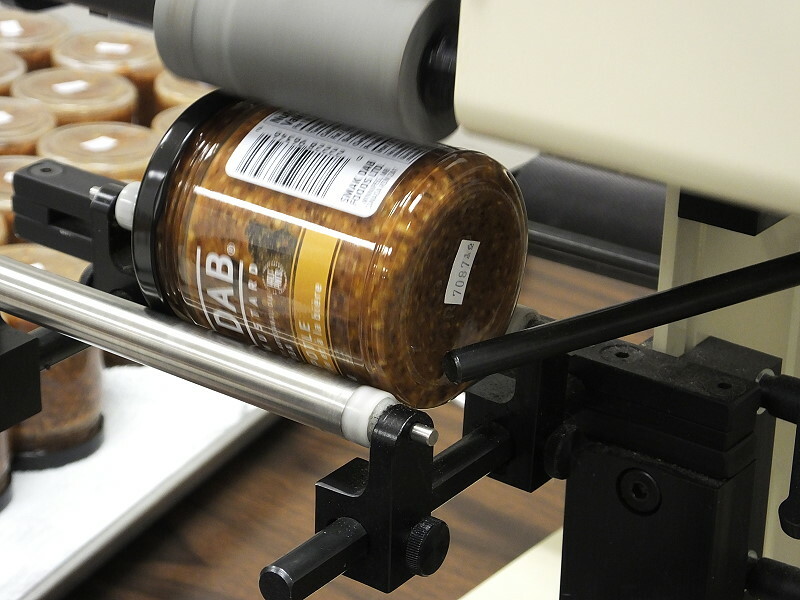 I was pretty much in the deep end without any floaties.” In August 2014, Smak Dab mustard made its debut at farmers markets in Winnipeg. From humble beginnings cooking up batches with her Mom, Minish-Wytinck now produces her mustard in the commercial kitchen in Swan River with family and friends at her side. She makes the trip from Winnipeg about twice a month, producing approximately 1000 jars of mustard a day for 4 or 5 days during each visit. 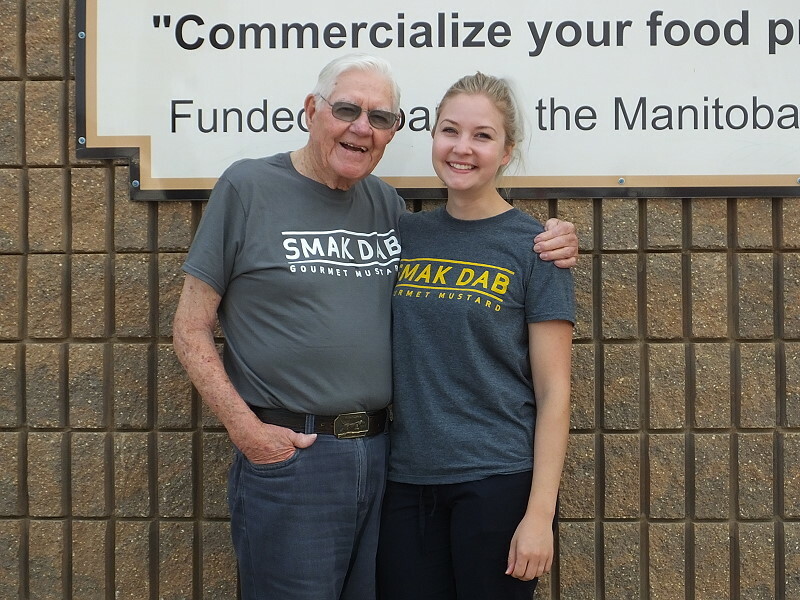 Smak Dab is available locally at the Swan Valley Co-op and Valley Meat Packers. Her website also lists other locations across Manitoba as well locations in Ontario and BC.